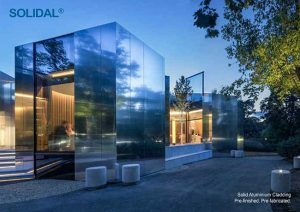 SOLIDAL® has been reinvented to allow for greater design versatility for all building applications,using 100% recyclable materials. 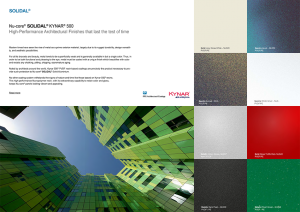 Specific process parameters of Nu-core® Architectural Coatings and sustainability of the environment are key underlying strengths of the new Nu-core® SOLIDAL® façade solution. 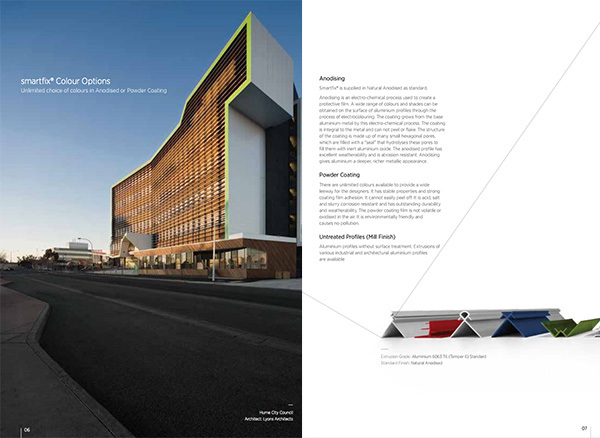 Read more about Nu-core® SOLUTIONS for IDENTIFIED ISSUES such as replacement of non-fire rate panels, replacement of asbestos, waterproofing issues, overuse of caulking and sealants, paint failure on cladding materials due to UV breakdown, poor structural integrity, general upgrades. For site inspections, please consult a Nu-core® representative. 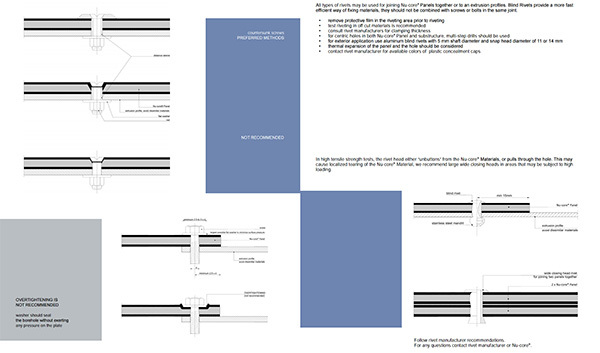 Engineering reports and custom solutions provided. 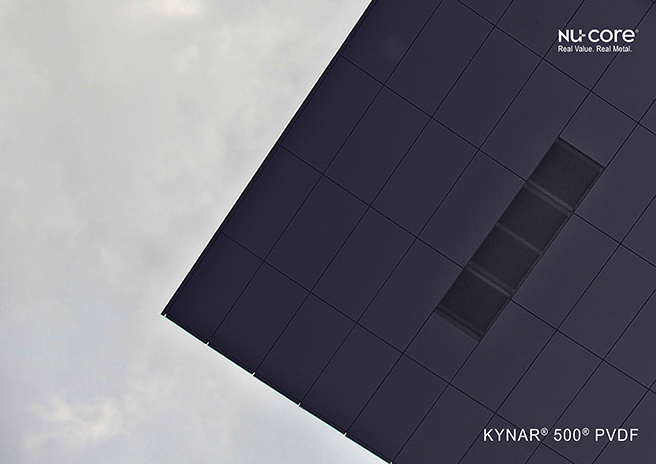 Noted by architects around the world, Kynar 500® PVDF resin-based coatings are precisely the product necessary to provide such protection to Nu-core® SOLIDAL® Solid Aluminium. 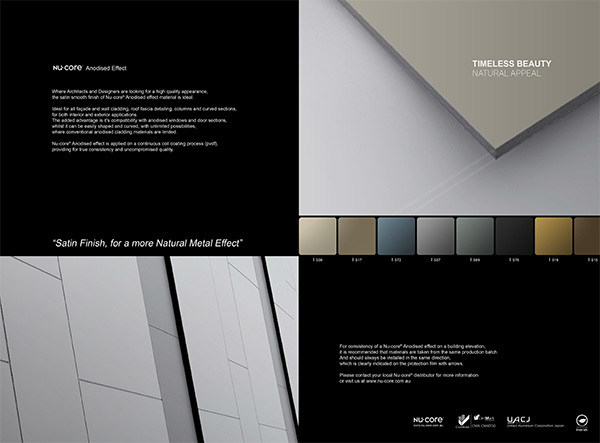 The Interpon D2015 Ultriva Collection offers just a taste of the design, color and finish options open to architects, interior designers and specifiers for the decoration of Nu-core® Solid Aluminium cladding. 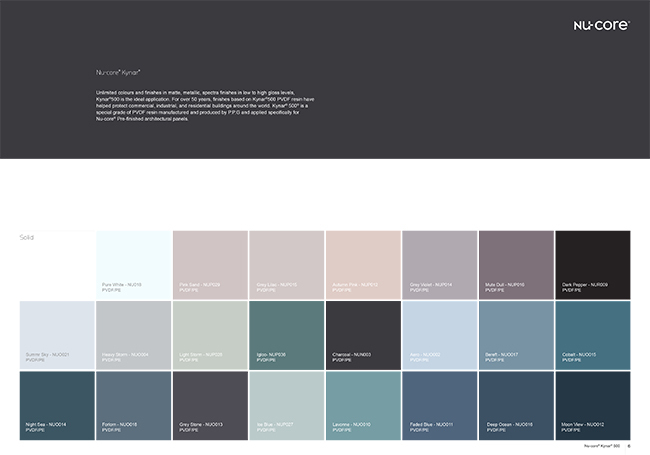 Offering four distinct ranges the collection oscillates from the modern, timeless hues of the Contemporary to natural, industrial and effervescent inspired custom made finishes and tones. Through specific process parameters and controls Evershield® offers outstanding hardness and durability. 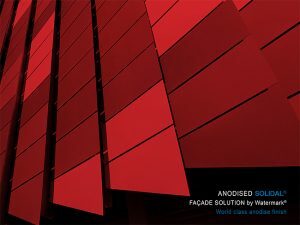 Specific process parameters of real metal anodising and sustainability of the environment are key underlying strengths of the new Nu-core® solid plate alloy façade solution. 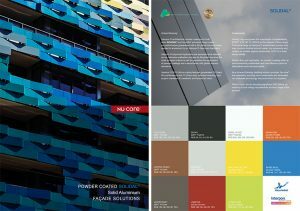 Nu-core® Kynar® 500® and Nu-core® Powder Coat can match any RAL Colour Code. 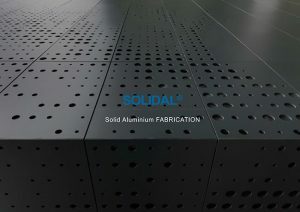 Nu-core® offers an extensive range of SOLIDAL® Prefabricated Systems, allowing easier and more accurate on-site installation, as well as innovative surface pre-fabrication options. 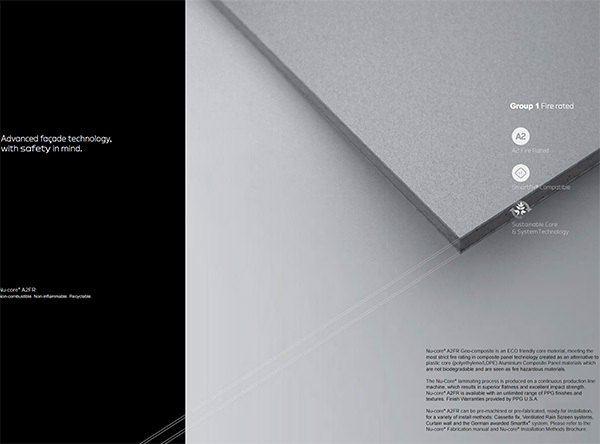 Nu-core® Geo-Composite is an ECO friendly core material, meeting the most strict fire rating in composite panel technology created as an alternative to plastic core Aluminium Composite Panel materials which are not biodegradable and are seen as fire hazardous materials. Nu-core® Real Metal Composite Material comprise of the leading produces in raw materials, Japanese Stainless Steel, Spanish Zinc, German and Bulgarian Copper, blending these natural metals with the flatness and formability of Nu-core® advanced composite materials, for optimized weight, whilst providing a significant cost and energy savings when compared to solid metals. 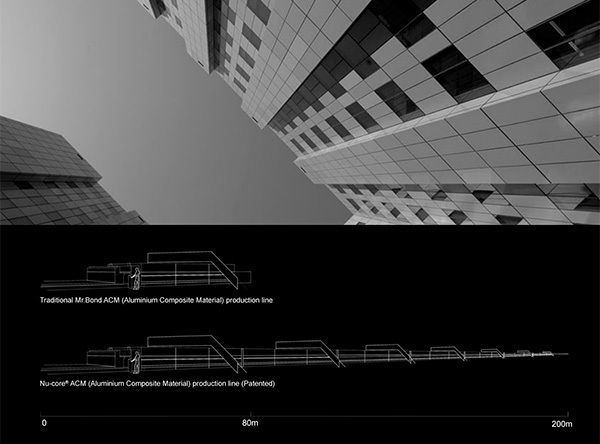 For consistency of a Nu-core® Anodised effect on a building elevation. it is recommended that materials are taken from the same production batch. The Nu-core® patented production line is over two times longer than a traditional Mr.Bond production line. Purposely developed to meet the non-combustible Fire Rating requirements for building codes in the most strict markets. 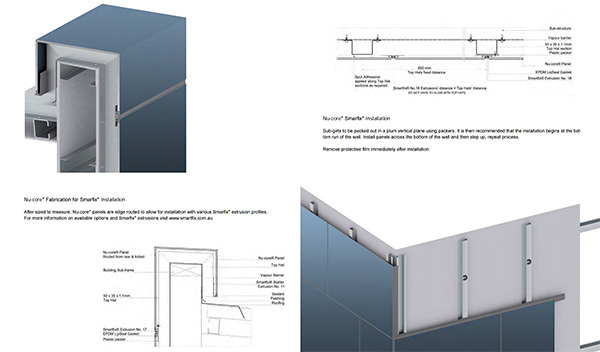 Due to specific structure of this versatile panel, its sensitive surface and fabrication methods specific to all ACM/MCM panels and necessary prior to installation,we created this manual to address typical situations in all the stages of handling and working with Nu-core® panels. 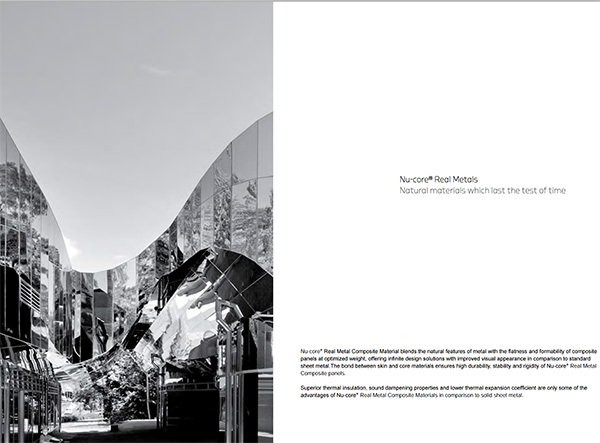 Nu-core® have made installation even more easy by offering alternative and innovative patented installation methods, wet and dry seal methods, rain screen (ventilated), concealed, curtain wall or stick fit applications, including the German awarded and recognised Smartfix® fixing technology. 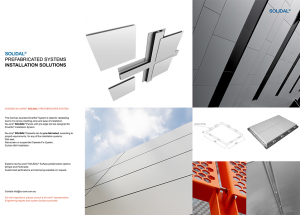 Nu-core’s Smartfix® system is a concealed and mechanical fixing system (fully patented), designed for Aluminium Composite Materials ACM and Metal Composite panels (MCM). The Smartfix® system creates a building facade free of exposed fixings and heavy silicon sealants. In place of heavy face silicones and sealants are extruded aluminium profiles which not only eliminates the dirty face sealants, provides for perfect joint uniformity and superior structural strength. 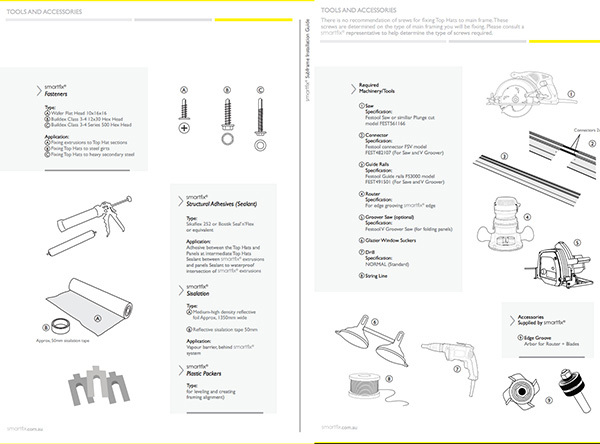 Practically a much more efficient installation process which saves time and cost.